I have been an avid reader almost since I learned how to sound out words. 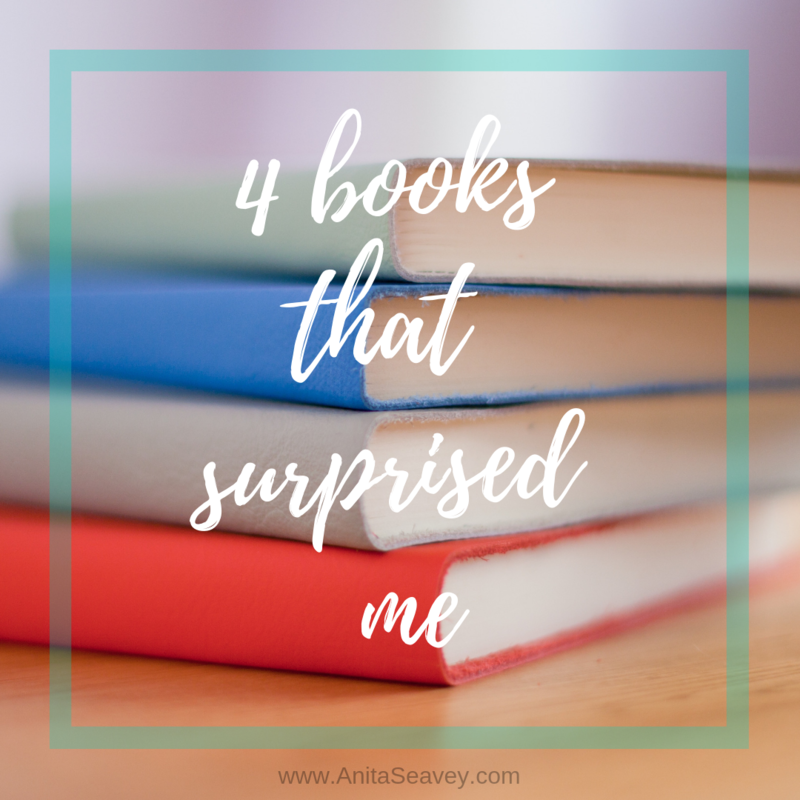 I soaked in every book I could get my hands on from Nancy Drew mysteries to Charles Dickens' classics, and not a whole lot has changed now that I am a teenager. Over the last year, I began to notice a pattern: I would stumble across a book - either while surfing the net or I might receive one as a gift - and I would enter into the first chapter with only a few tentative steps. I was a little suspicious of trying out new authors. In fact, I had grown so used to reading the same series' and authors over so many times I had barely scratched the surface of what good books are out there. But after that first tentative few paragraphs, each of these books suddenly leapt off the page and blew me away with their incredible stories. In each case, I picked them up uncertain if I would enjoy them and walked away dazed and ecstatic as I added them to my list of favorites. A few years ago, I found myself at a loss for reading material. I turned to a dear friend of mine for suggestions and she recommended author George MacDonald, so I took a leap of faith and bought his book, The Baronet's Song. I have never regretted it and am currently working on stocking my bookshelf with every book this author ever wrote. I have never yet found an author who can combine solid Biblical theology so masterfully with such epic story-telling. No matter how many times I read his books, I never fail to walk away breathless from an incredible story and on fire for the Truth. His books are an inspiration to me, just as they were to C.S. Lewis, J.R.R. Tolkien, and hundreds more. I borrowed this series out of curiosity - I had heard so much about them and wanted to see what all the fuss was about. I started reading the first book expecting to find just another "kid's story" with simplistic themes and predictable plots. By the time I finished, I had a new favorite author. Although undoubtedly geared for a young audience (think 8-13), the Viking Quest series presents a gripping story filled with themes of redemption and trust, and exciting adventures with all the "feels"! I always put these books down with a pleasant little thrill running through my fingertips. I read maybe two dozen online reviews of this book and every one passed it off as boring, a drag, and nothing but the dull side of the Civil War. I bought it anyways and, of course, I loved it. This book is a little slower than most. It follows the life of a young boy living during the Civil War, it never enters the battlefront or builds to an epic climax with excitement and edge-or-your-seat adventure. But it does present a wonderful picture of what life was like for the "common people" who were just trying to make it from day to day during the nation's upheaval. I loved the rich style of story-telling and this book is one of my all time favorite historical reads. I can't say exactly what I was expecting from this book. I was excited to read an autobiography and I love missionary stories, but I never could have imagined just how on fire for God Katie's story really is. The way this book encouraged me as a young teen was incredible. Any time I read through a chapter, I felt myself inspired to pray more, trust more, and most of all, love more. Who are some of your favorite authors? Have you ever read a book that you weren't expecting to enjoy but did anyways? I would love to hear about it! ​Note: I am an unashamed book dragon - I practically devour books - I do however, have a very high standard when it comes to which books I invest my time into. I have done my utmost never to recommend a book unless it meets those standards. If you would like to read more about how I choose my books, check out my article on TheRebelution.com (and feel free to tell me what you think!). Nighttime can have a strange effect on me when I am alone. Perhaps it does to everyone at some point or another. In the dark, my mind begins to imagine and feel things it would never think of otherwise. Problems surface that I am certain will never be solved. Pressures mount, fears grow deeper, and life begins to feel impossible - even hopeless. Then comes morning. It always amazes me when I encounter the morning. No matter how overwhelming or suffocating life might feel in the darkness, the sunshine brings God's perfect grace and the beauty of a second chance. Each day is perfect and new, with no mistakes in it... yet. This light we find every morning is just one taste of what Christ offers us forever. 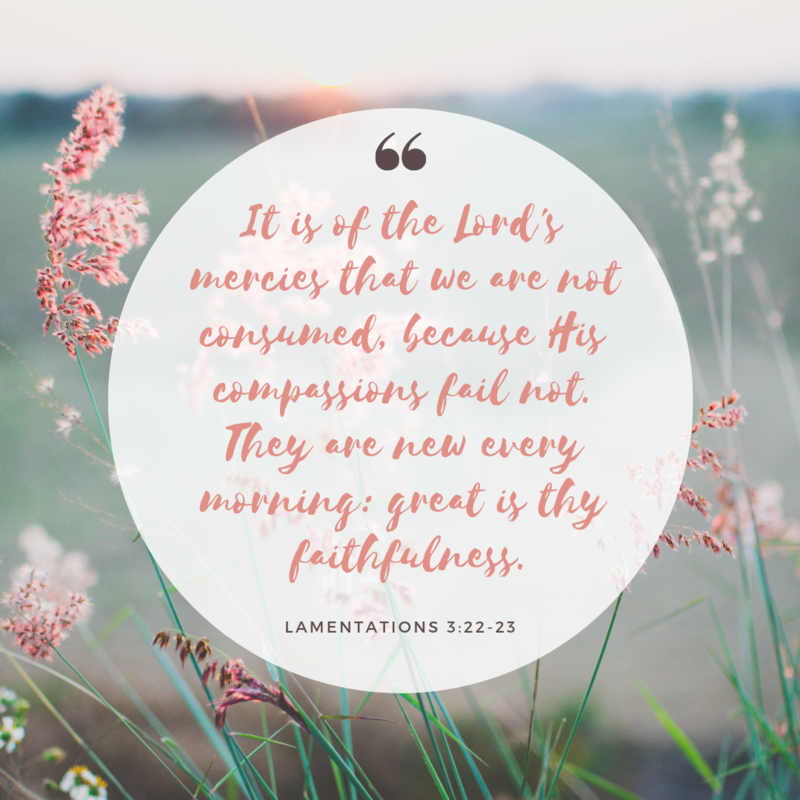 His mercies are new every morning, every hour, every moment. No matter how dark the night, His light will always be waiting. What a gift of love - and one we can only begin to truly imagine. As a veteran of my own successful blog, I understand how confusing and daunting the task of starting a blog can be--but it’s not impossible. The first blog post I ever wrote was for a blog my mom and I started to chronicle our adventures as a family. I still remember clicking "post" - and being stunned by how many people actually enjoyed reading what I had written. That was eight years ago. Since then, I have written hundreds more posts for our family blog and eventually for my own. As I dug deeper into the world of writing, I discovered numerous ways to reach out to the blogging community, meet new people, and even began submitting articles to larger websites. I learned by trial and error - in everything from design to writing style - and that method proved to be not only fun for me, but successful. Nevertheless, there are plenty of bumps and mistakes I could have certainly avoided... if I had known they were there. I was given the privilege of reading this booklet not long ago written by Rebekah Black, a young author who blogs at The Narrow Road for Teens. She wrote this quick-start guide for beginning bloggers and let me tell you, it is a gem! 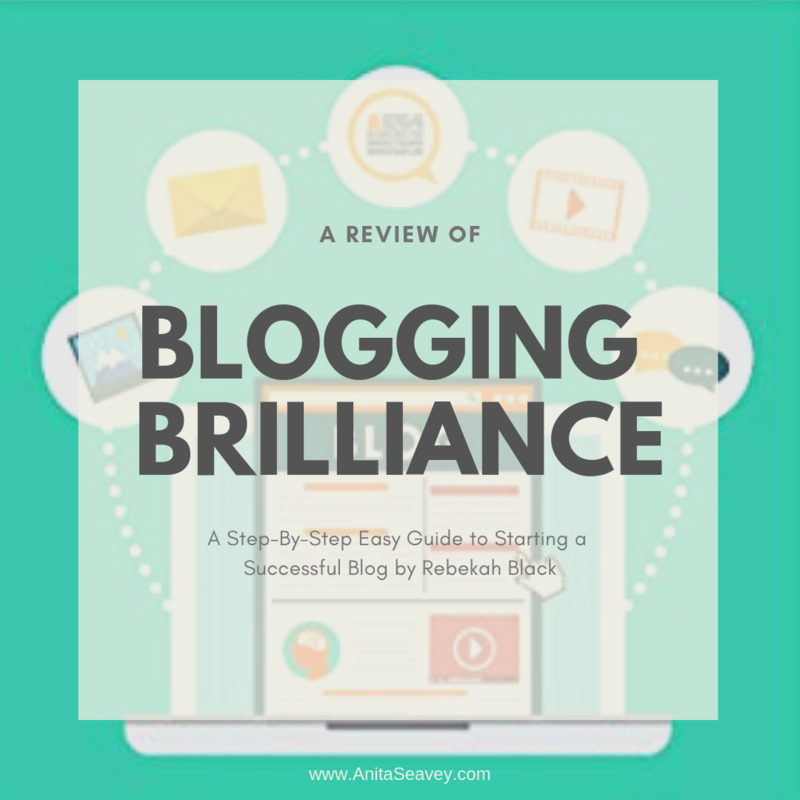 Not only does Rebekah write in a fun, easy to read style, but her tips and tricks are clear and simple, turning the world of blogging from a mountainous task into a breeze. I loved the step-by-step path to success and simple layout, and was especially encouraged by the fact that this young author gives you tried and true techniques that she has used on her own site. It is a neat tool that will give any beginning blogger a head start in the blogging world. Snag your own copy and I know you won't be disappointed! Are you a beginning or veteran blogger? How did you begin and what do you wish you had done differently? I would love to hear about it! Note: I received a copy of this booklet from the author in exchange for an honest review. 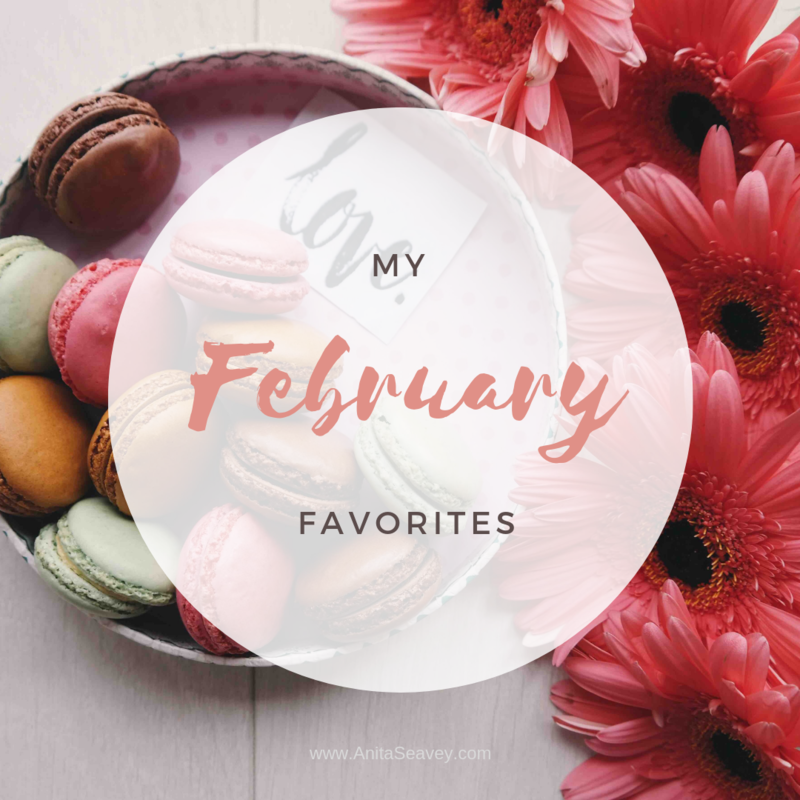 February - A month of chocolate hearts, snow flurries, cozy sweaters, and a time to be creative indoors while the sun is hiding behind grey winter clouds. Just for fun, here are a few of my favorites (on the web or otherwise) from this February. Age of Minority Podcast - I have really enjoyed listening to this podcast hosted by best-selling young author Jaquelle Crowe and her dad. They tackle a lot of relevant topics for teens in today's culture, all through the lens of the gospel, and have fun doing it. Daring to Hope by Katie Davis Majors - I have been wanting to read this ever since I read the author's first book Kisses from Katie, and was thrilled when a friend gifted it to me last Christmas. This book pretty much picks up where the first left off, and is packed with spiritual insight, convicting truths, and stories filled with the awe-inspiring love of God. Katie Majors' story is purely of Jesus and His goodness. Three-Ring Binders - I have lately fallen in love with anything that will help keep me organized. Using binders to arrange anything from my daily schedules and to-do lists, to my latest novel outline and a map of 1940s Germany is pretty sweet! 3 Questions to Ask Before Using Social Media - This is blog post by my dear friend, Katie Stone, on 3 questions to ask yourself before diving into the world of social media. In an age where most teens own a smartphone and often don't think twice about interacting on social media, this post is convicting and a breath of fresh air! These Dark Chocolate Honey Mints - I had to mention my new favorite treat since February is Valentine's month. They are simple, chocolate, peppermint, sugar-free. Does it get any better?! Have a lovely rest of February, readers!